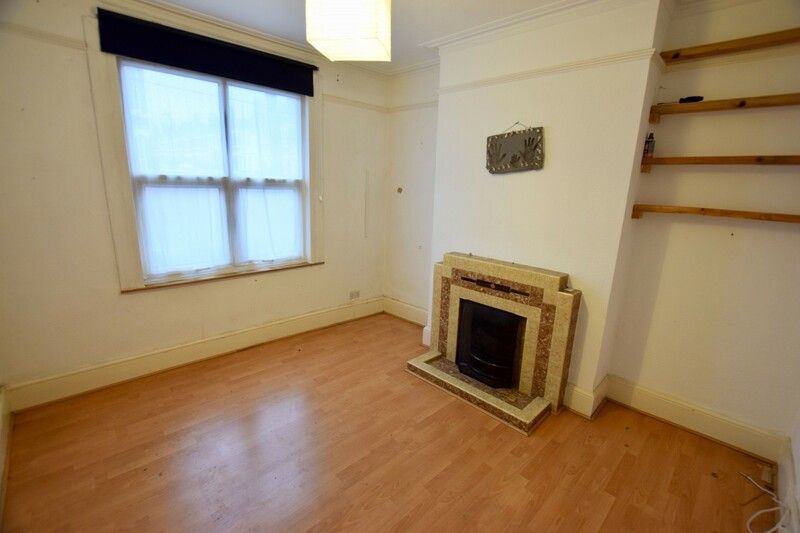 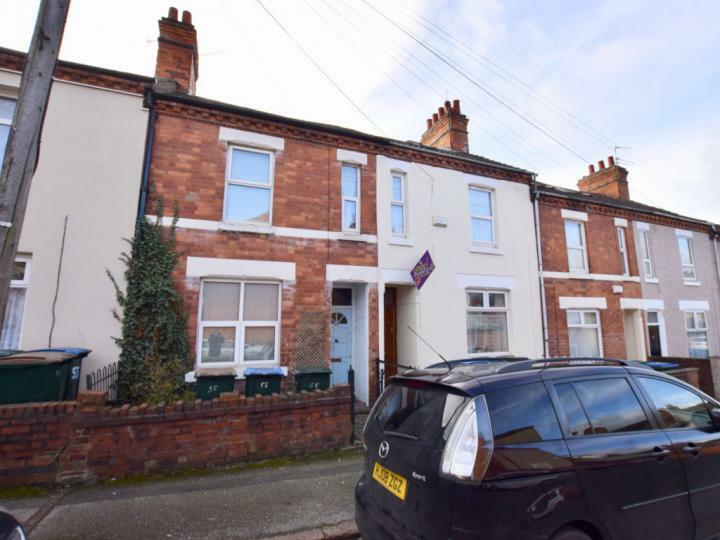 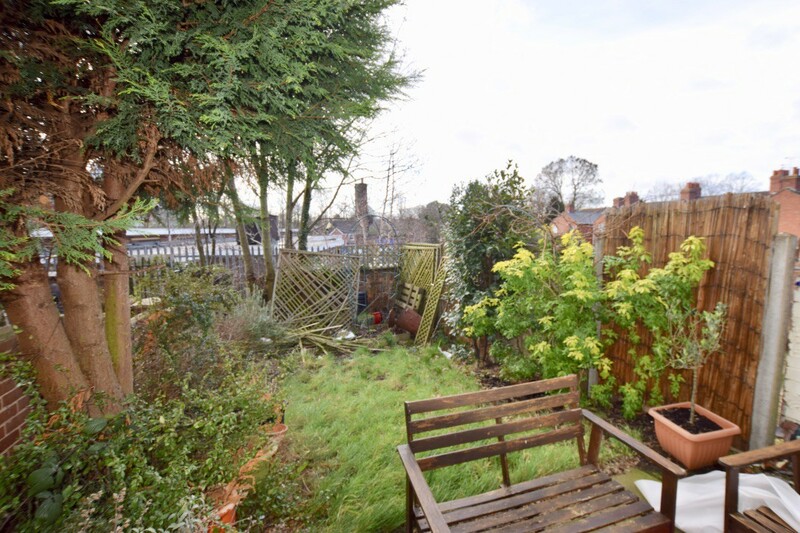 An ideal opportunity to add your own stamp and this spacious three bedroom victorian terraced property located in the City Centre, located just off Holyhead Road. A short distance from a huge array of amenities, easy access to public transport and excellent road links. 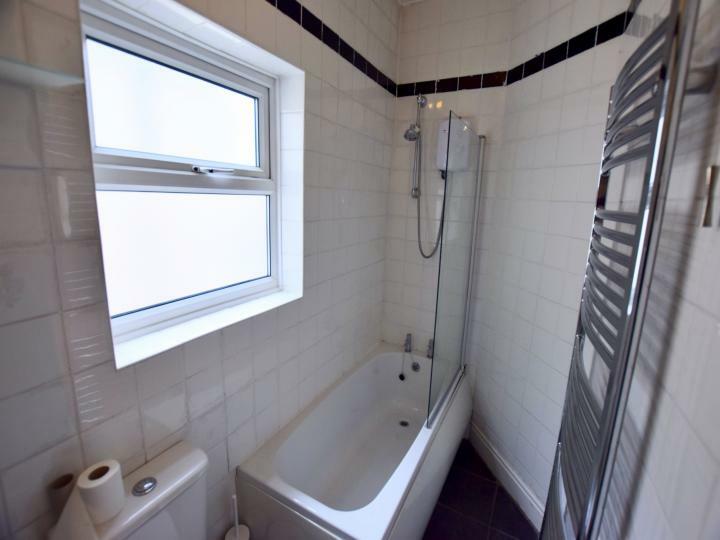 The property has a modern first floor bathroom and a modern kitchen / diner. 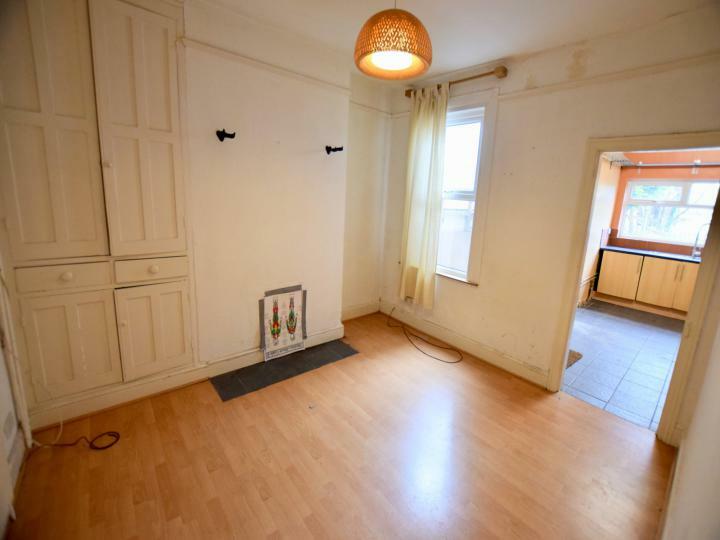 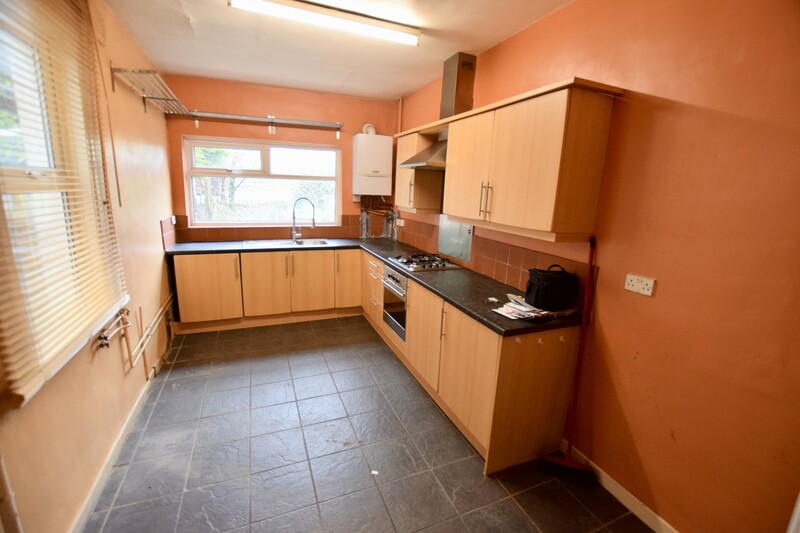 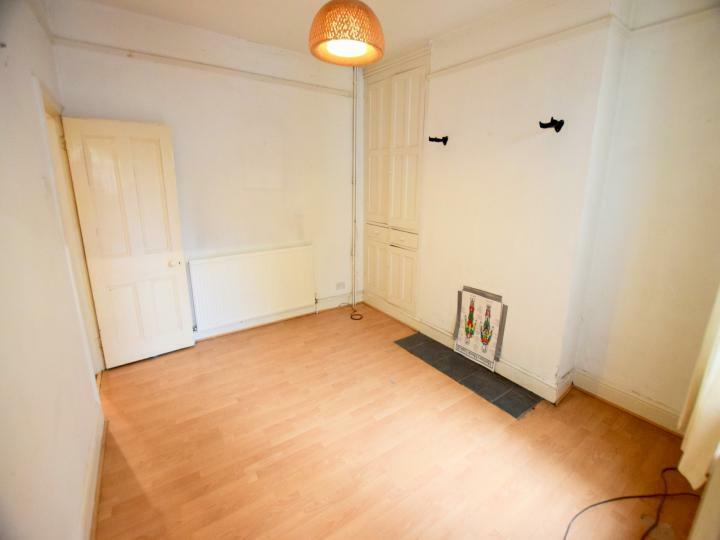 This would be an ideal first time buyer property or investment opportunity with landlord capitalising on the thriving student market. 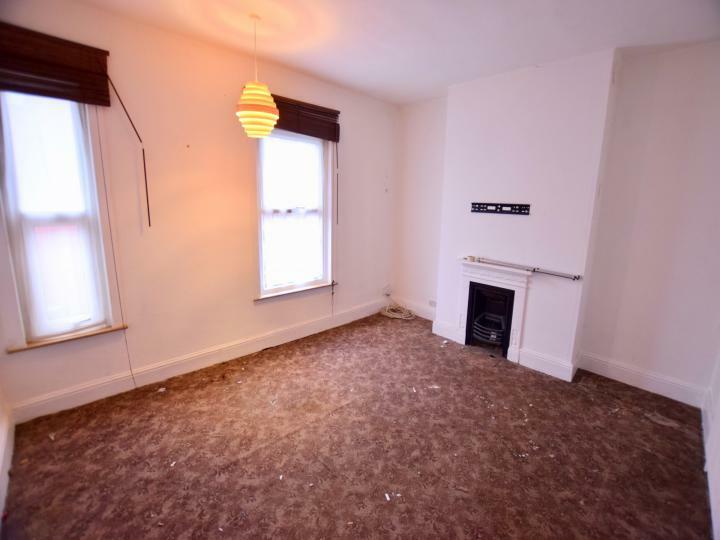 Minton tiled floor, doors off to the lounge and dining room. 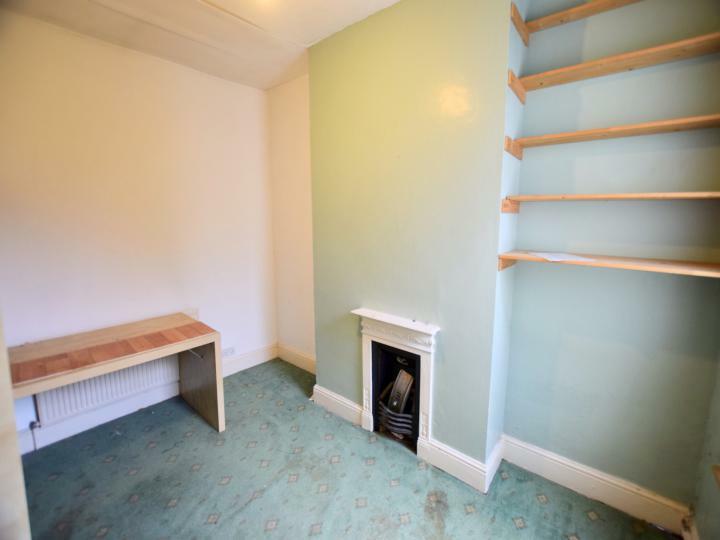 Stairs rising to the first floor.